Nagpur Bench of the Bombay High Court comprising Justice Vasanti A. Naik and Justice A.M. Badar has held that second wife’s child cannot seek Government job on compassionate grounds, when the second marriage was not in accordance with law. The Court also noted that the application for appointment was also made after an inordinate delay of more than 10 years after the death of his father. “The object of compassionate appointment is to provide succor to the employee who dies in harness. With the lapse of more than ten years from the death of the father of the respondent, the object of granting compassionate appointment stands frustrated,” the Court observed. 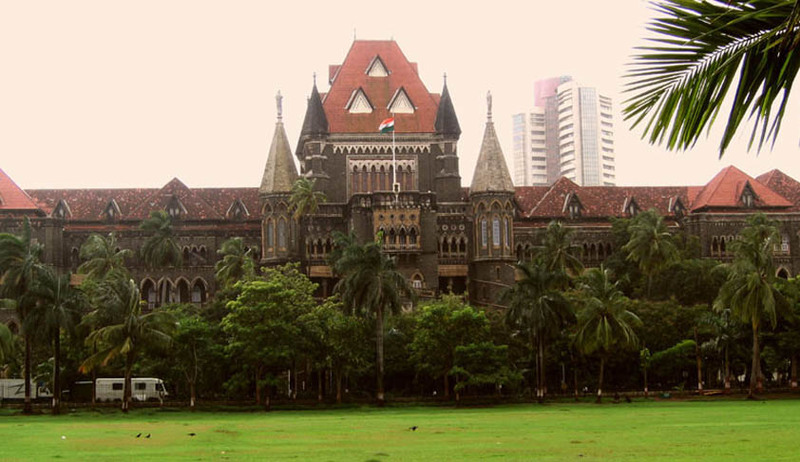 The Court was hearing a petition challenging an order of the Central Administrative Tribunal which had directed the Railways reconsider Washim-based man's appointment on compassionate grounds. The respondent was the son of the second wife of a Railway employee. At the time of his death, the respondent was a minor. He attained majority in 2003 and made an application seeking appointment on compassionate grounds in 2011. This application was rejected by the Railway Board. The CAT however directed reconsideration of appointment. The Railway Board contended before the High Court that there is nothing in the Regulations of the Railway Board providing compassionate ground that permits the appointment of a son of the second wife of an employee on compassionate ground. This was accepted by the High Court.